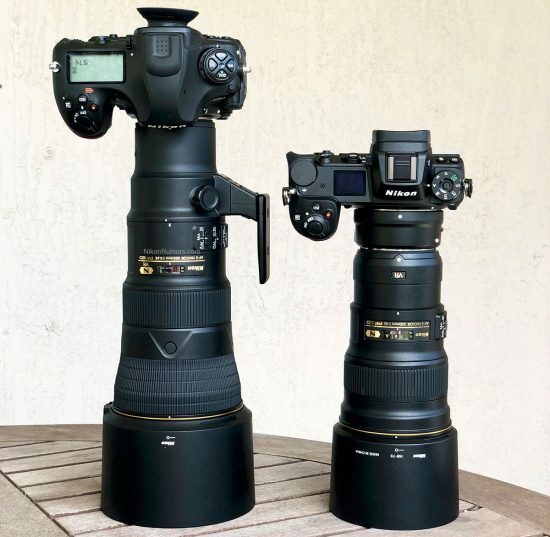 Where is the Nikon AF-S Nikkor 500mm f/5.6E PF ED VR lens? Update: coincidentally a new batch of the 500mm f/5.6 lenses just started shipping in the US two days ago. The lens is fully hand-assembled (“hand-made”) and because the China factory producing them has only a limited number of staff with the necessary training and/or skill to produce them. The Phase Fresnel element is “tricky and time-consuming” to produce, consequently, this is the bottleneck in the process. Nikon is experiencing production delays due to inconsistencies in the glass used to make the lens elements. Evidently, the glass problems are affecting several other lenses produced in China as well but I don't know exactly which ones. No timetable was given as to when the issue would be resolved. Supposedly they were talks about sourcing glass from the Sendai plant and assembling the lens in China or even moving production to the Sendai plant.